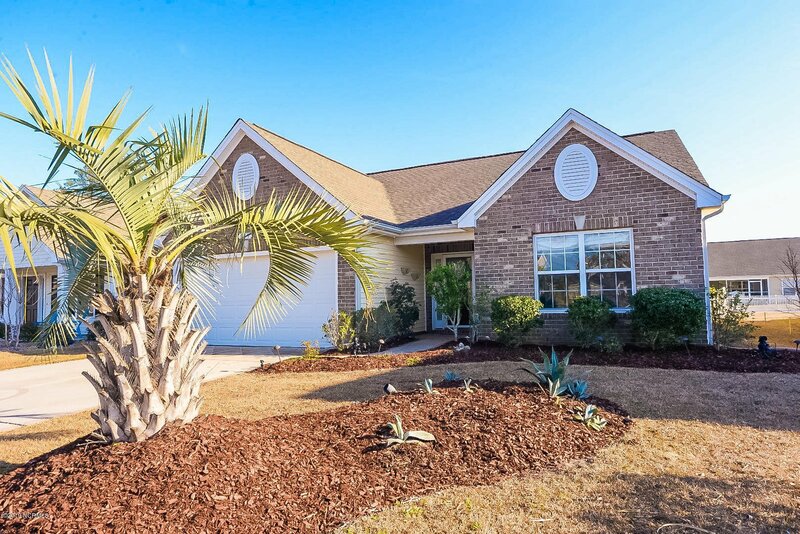 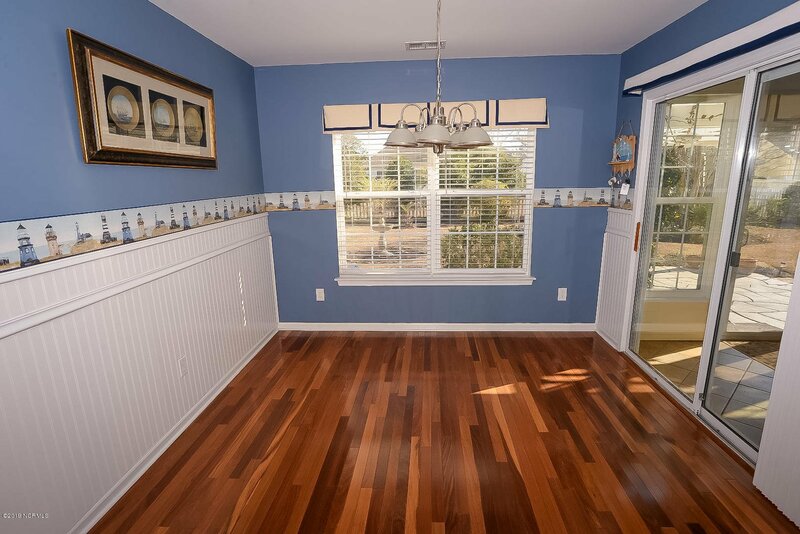 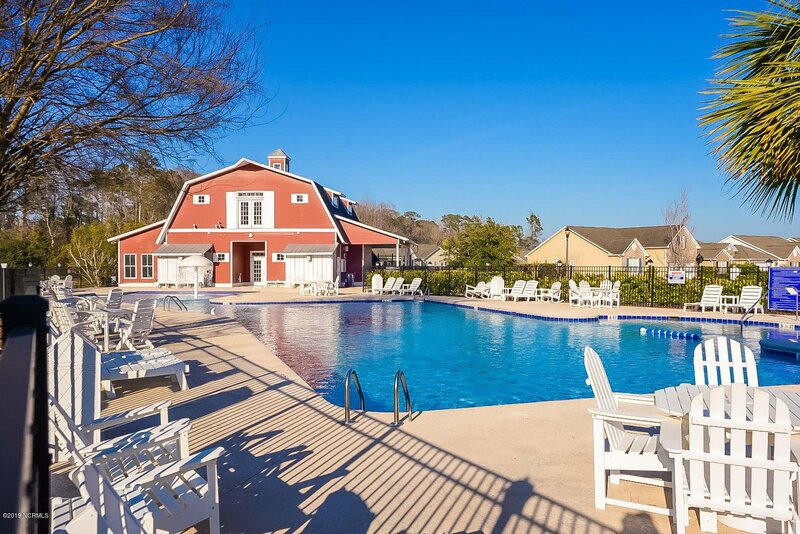 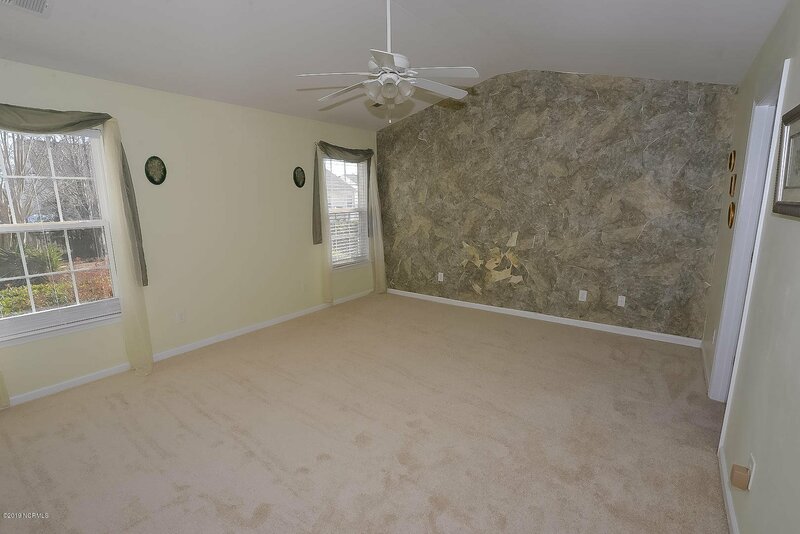 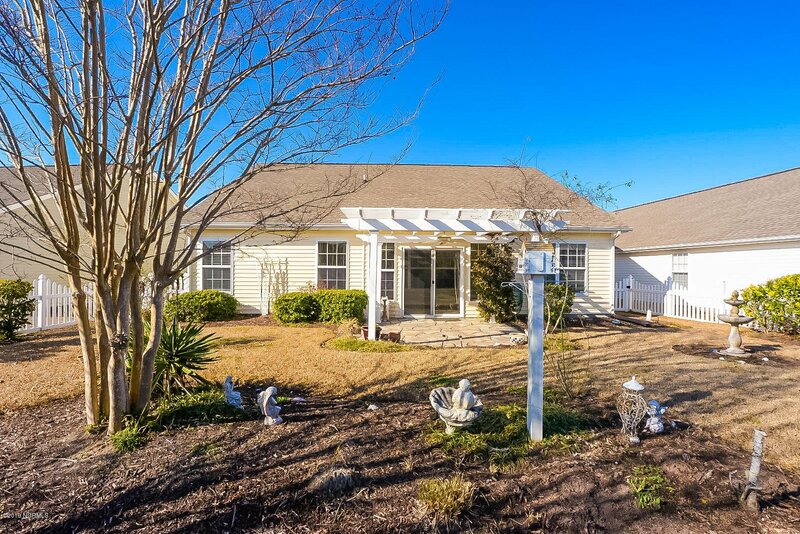 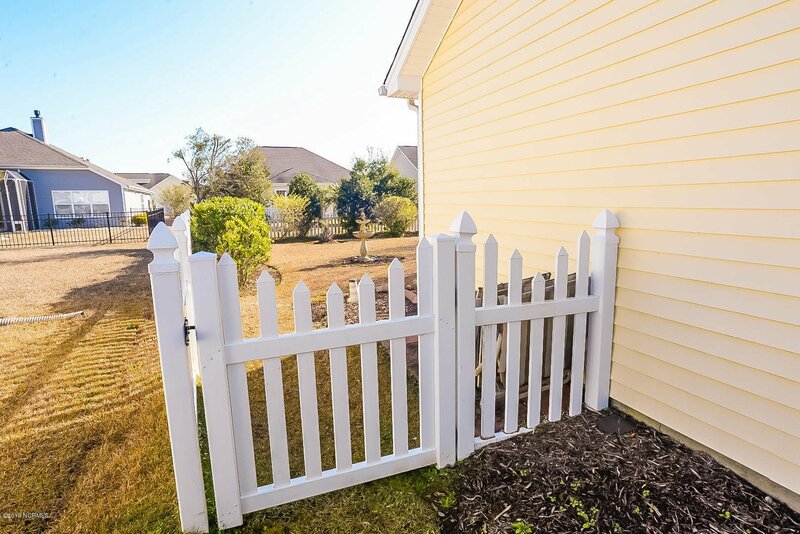 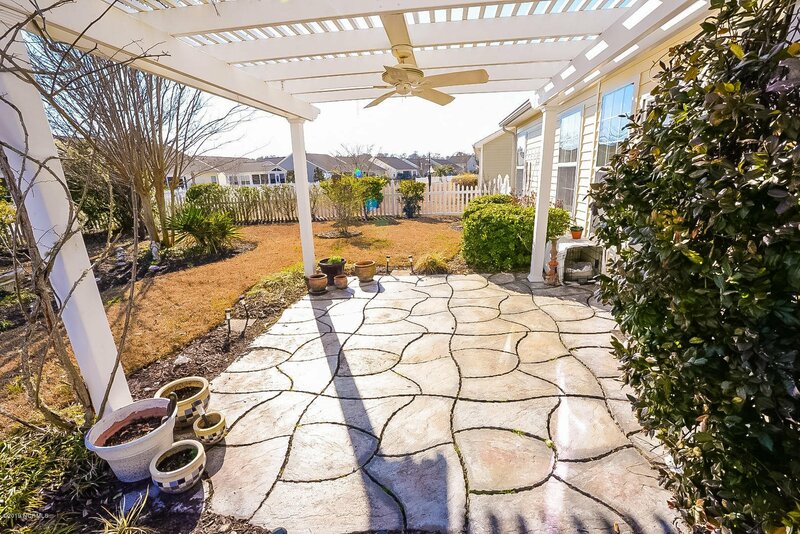 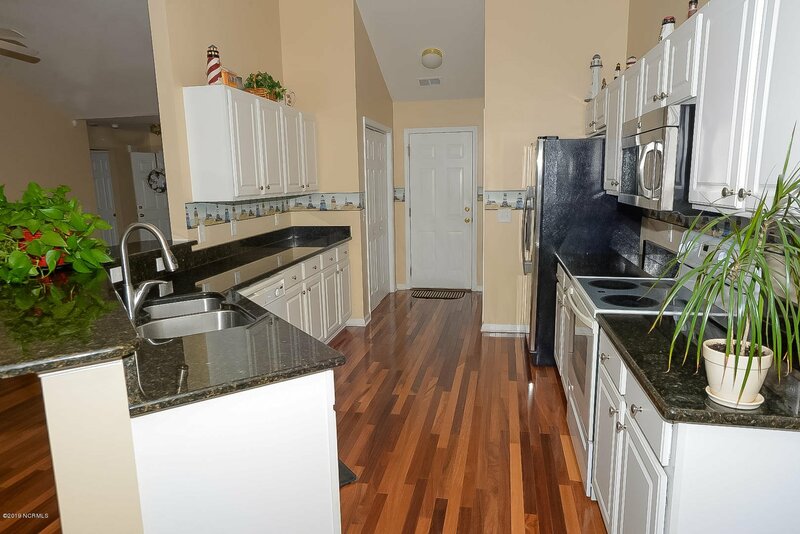 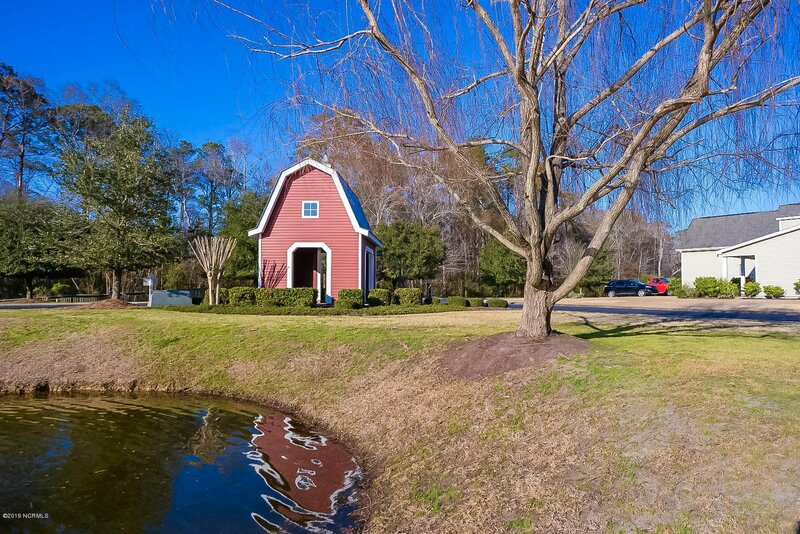 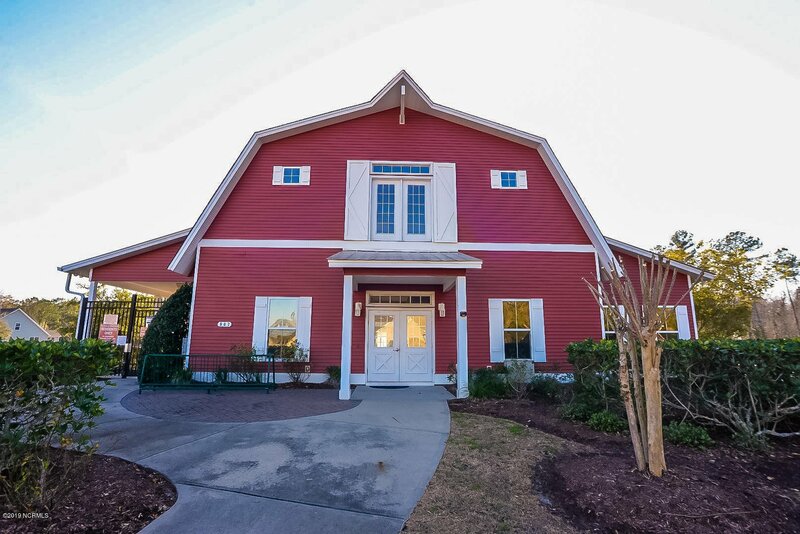 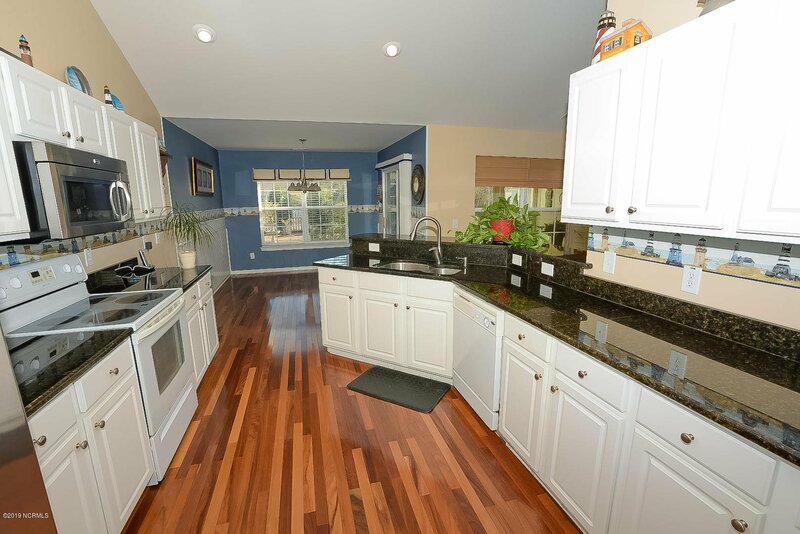 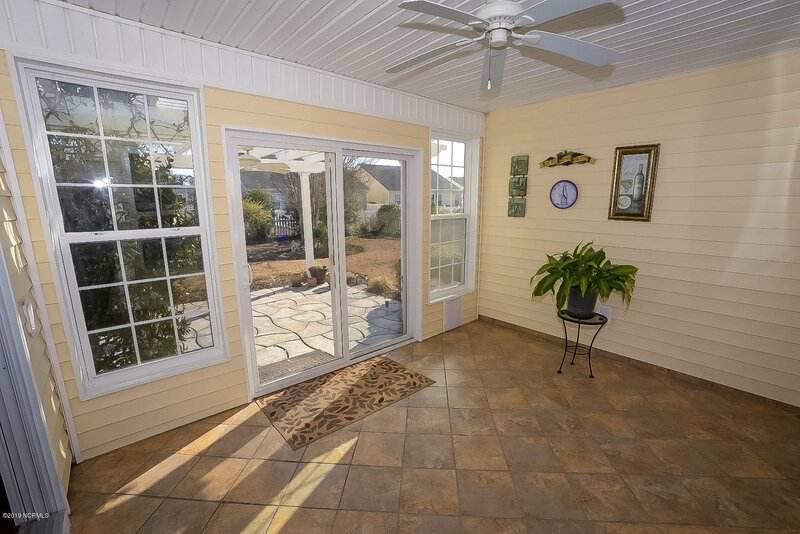 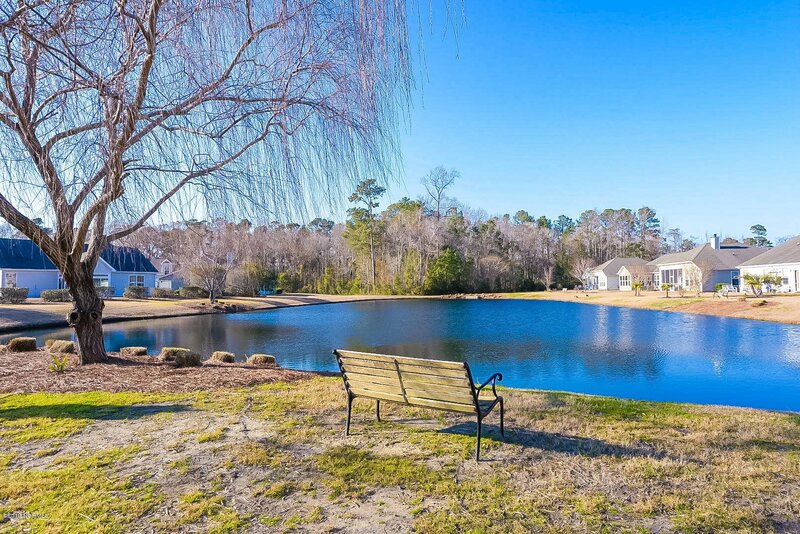 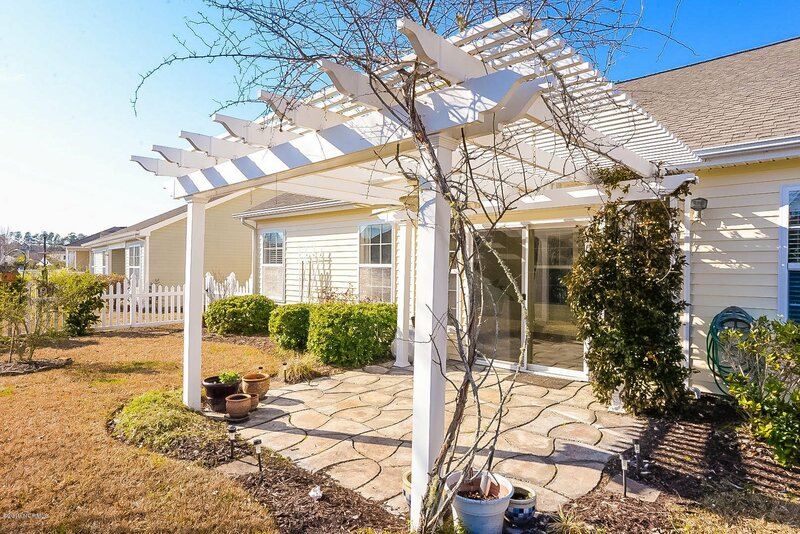 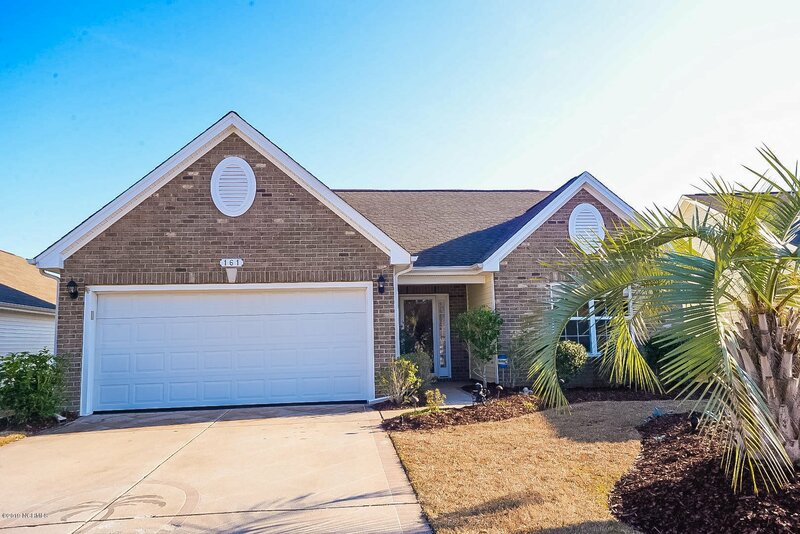 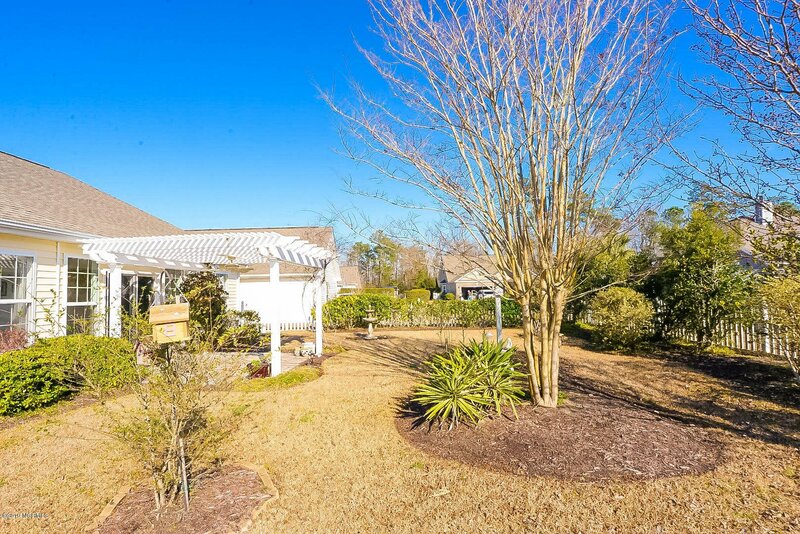 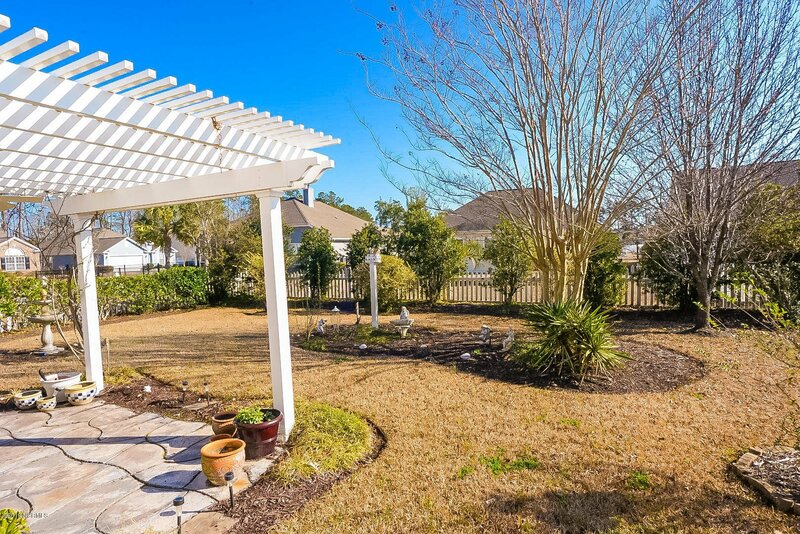 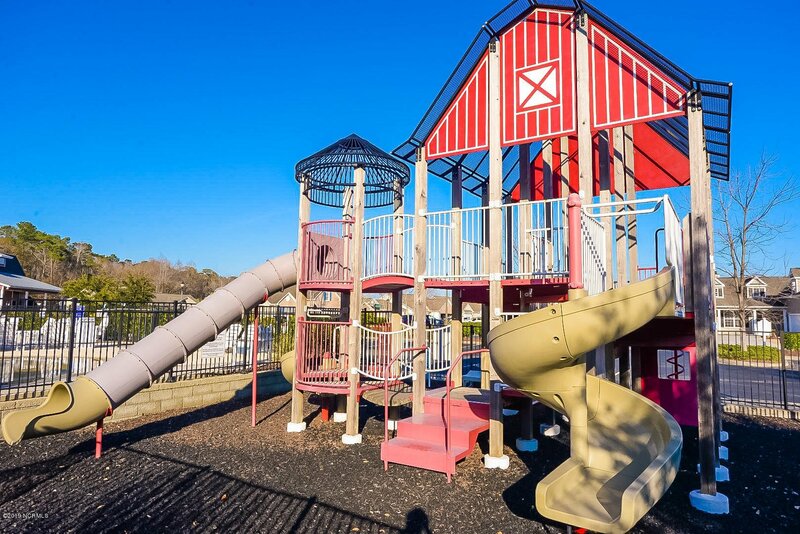 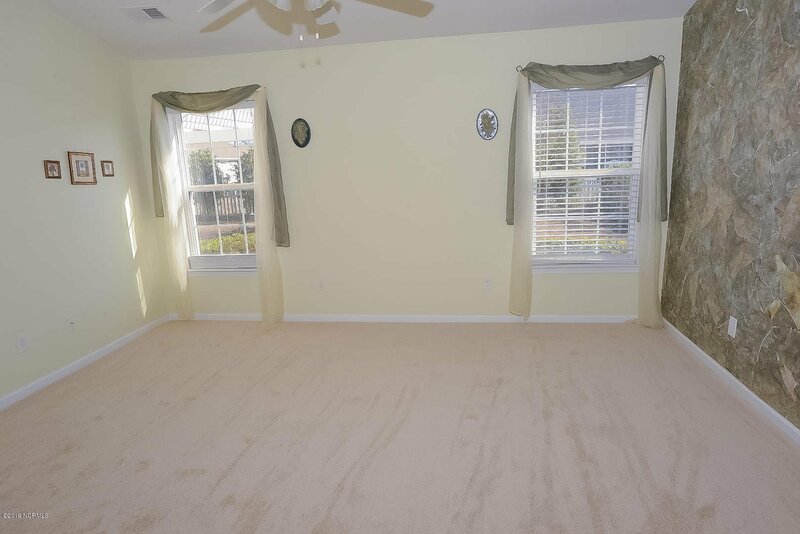 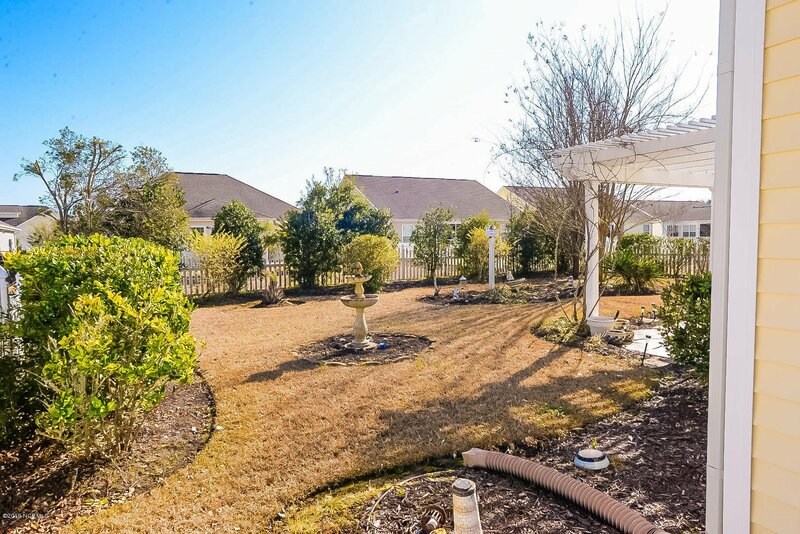 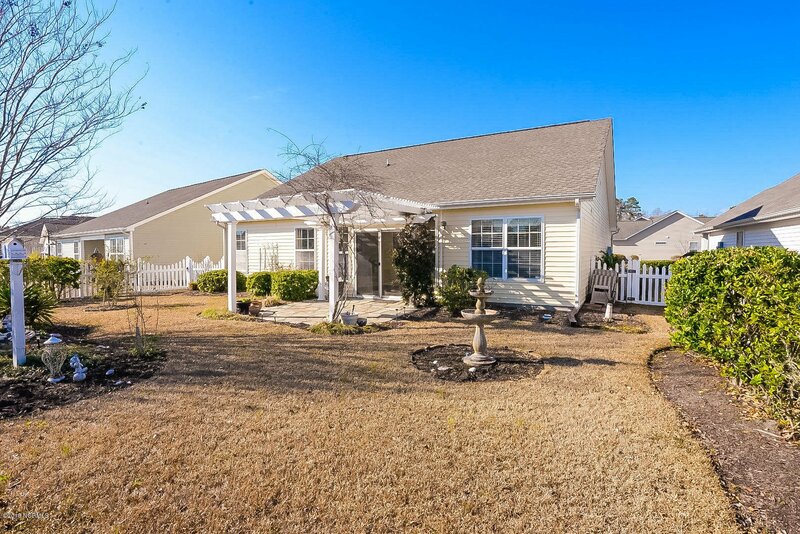 Spectacular 3-bedroom2-bathroom, one level home with a spectacular fenced in yard at The Farm in Carolina Shores, NC. 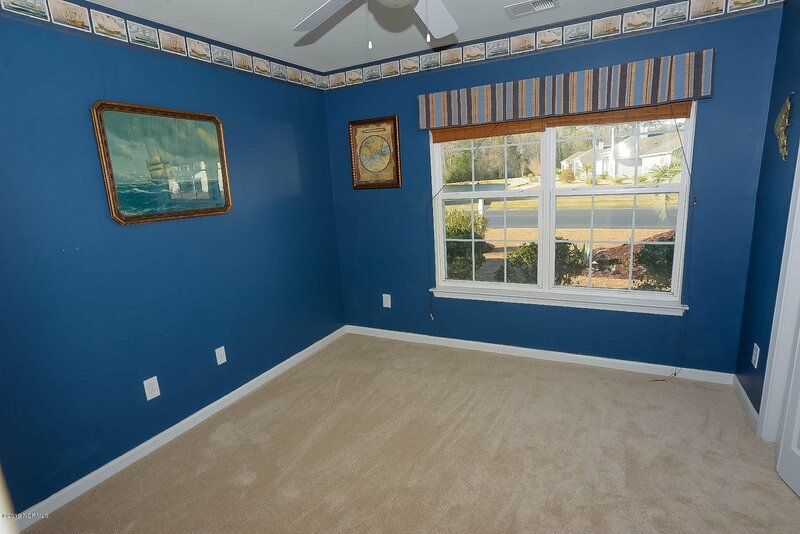 This freshly painted, well-kept home boasts real hardwood flooring, a large tiled sunroom, new carpet in all the bedrooms, an open floor plan, granite countertops, open kitchen, vaulted ceilings, flat ceilings, wainscoting, nice trim work, large master bedroom, large master closet, large linen closet, double sinks, large garden tub, large windows to let in lots of light, tiled shower, large capacity washer and dryer, pantry, attic space above garage, work bench, garage shelving, irrigation system, pergola with fan, and a stone patio. 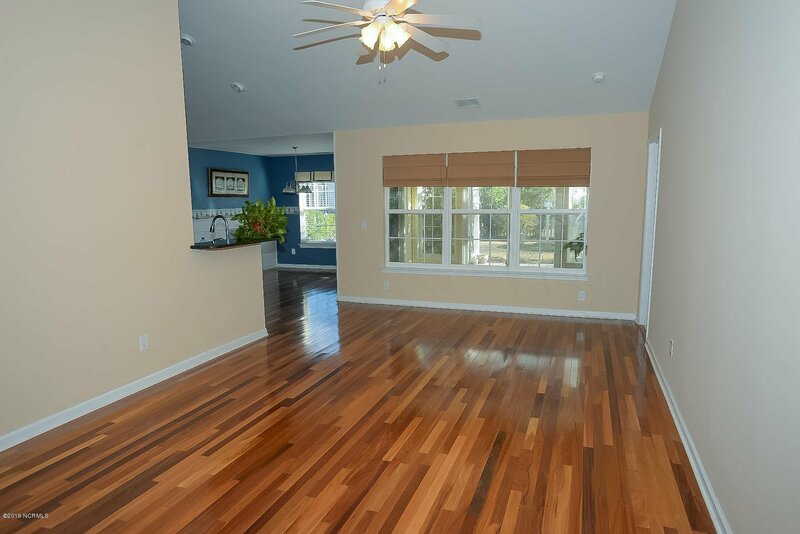 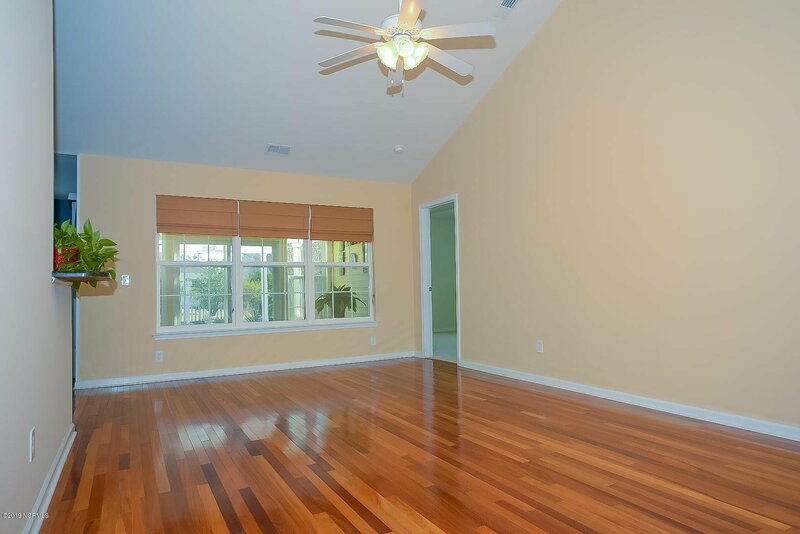 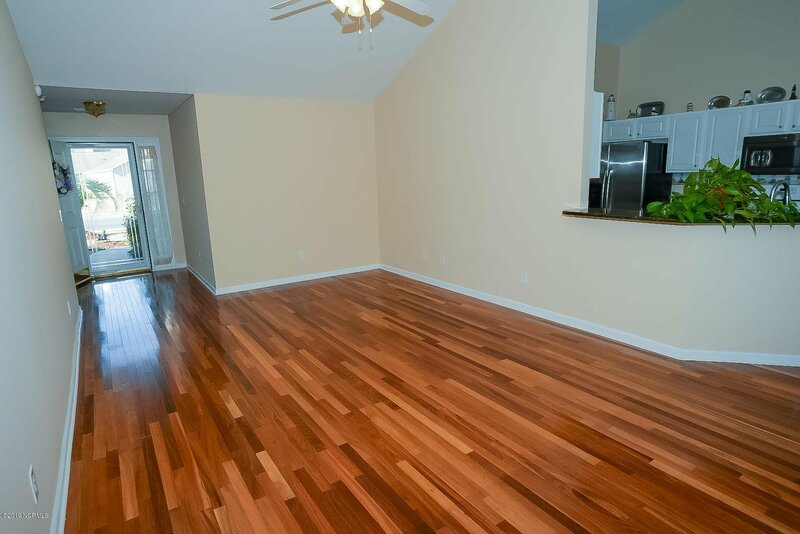 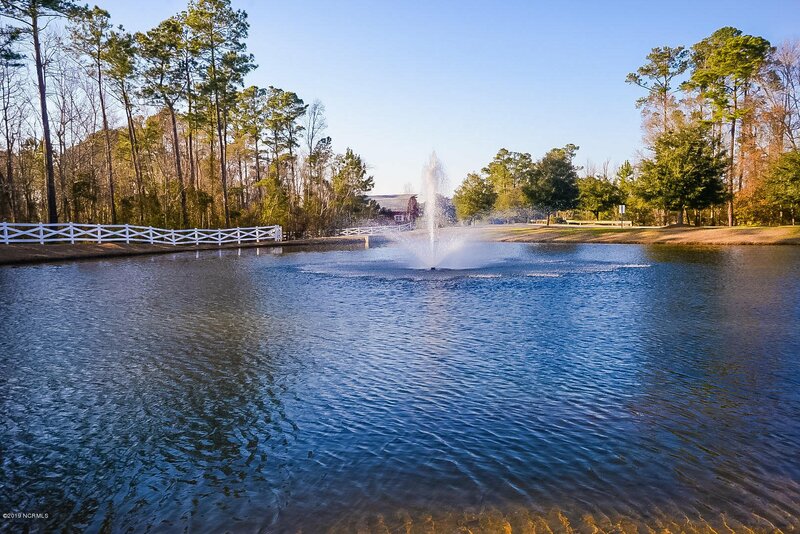 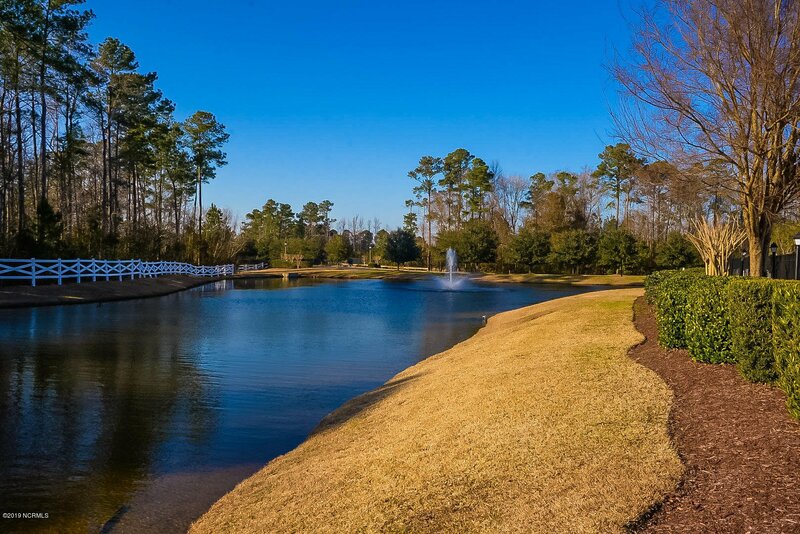 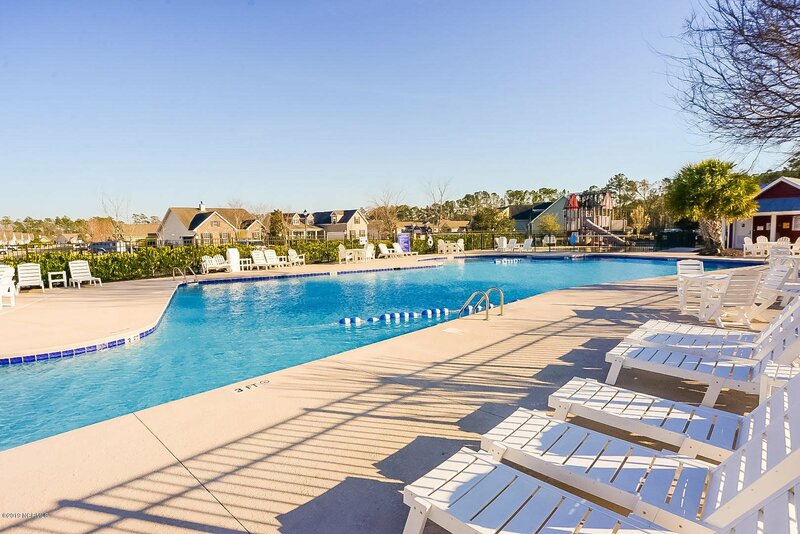 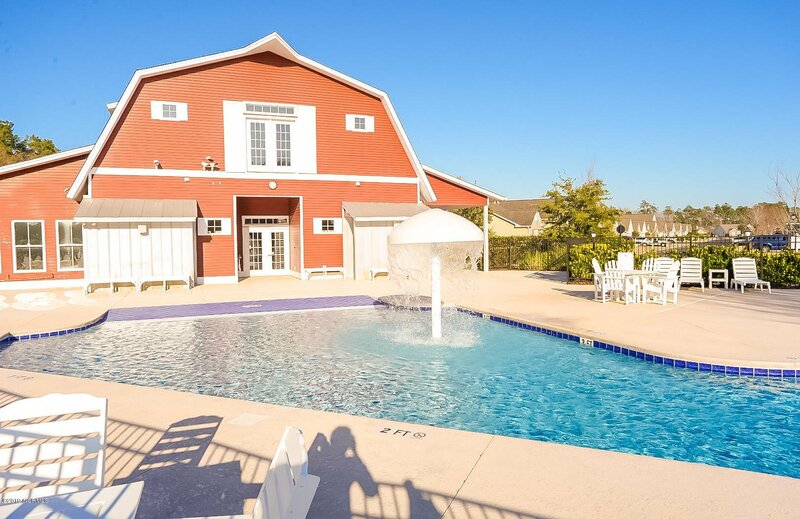 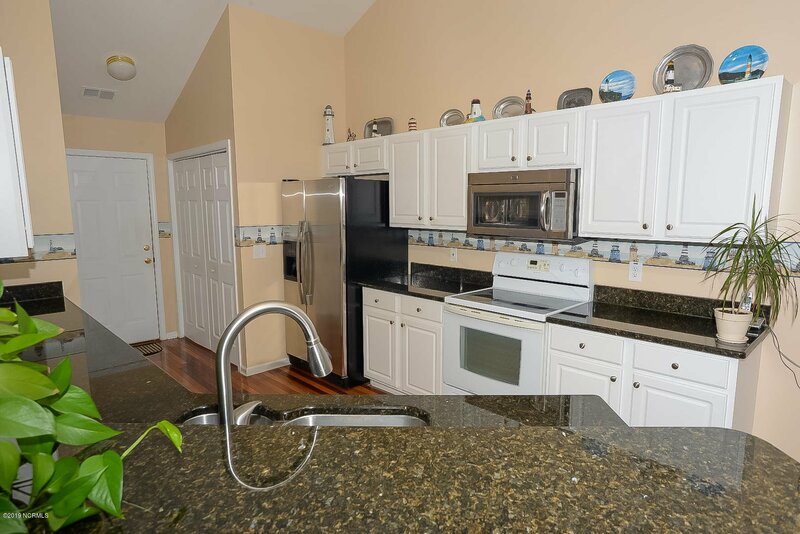 The neighborhood offers a large clubhouse, large pool, kids wading pool, a gym, walking trails and is nicely manicured. 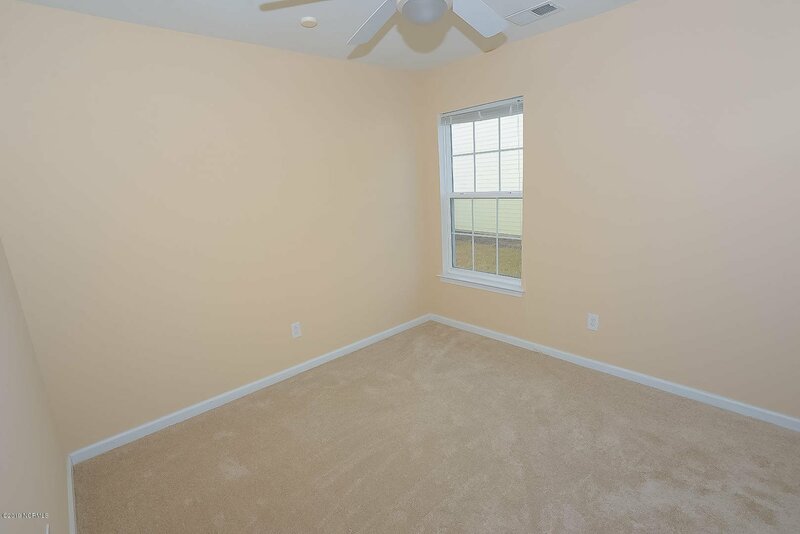 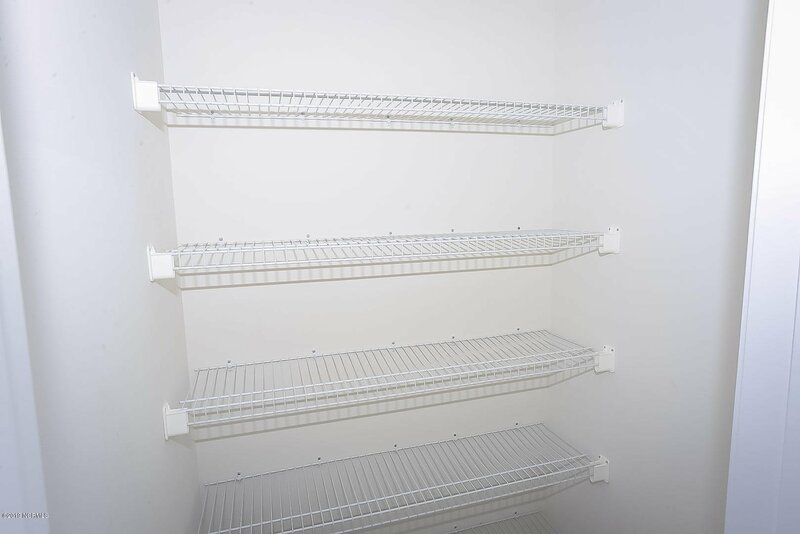 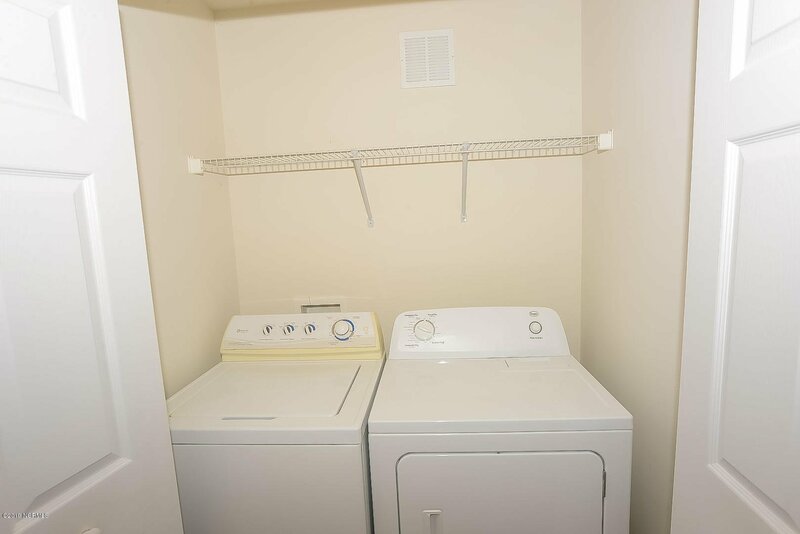 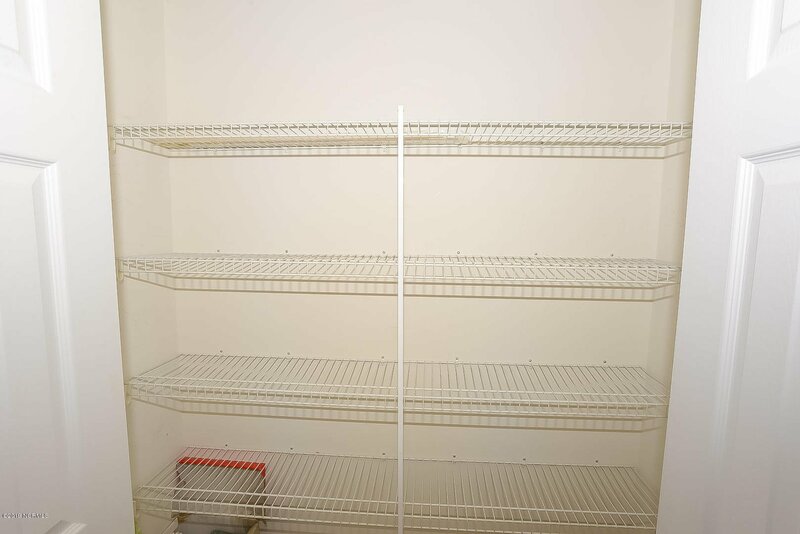 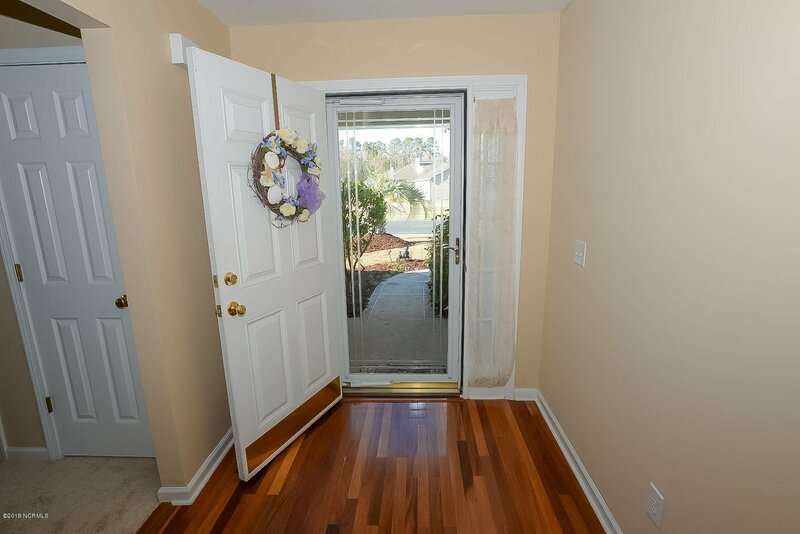 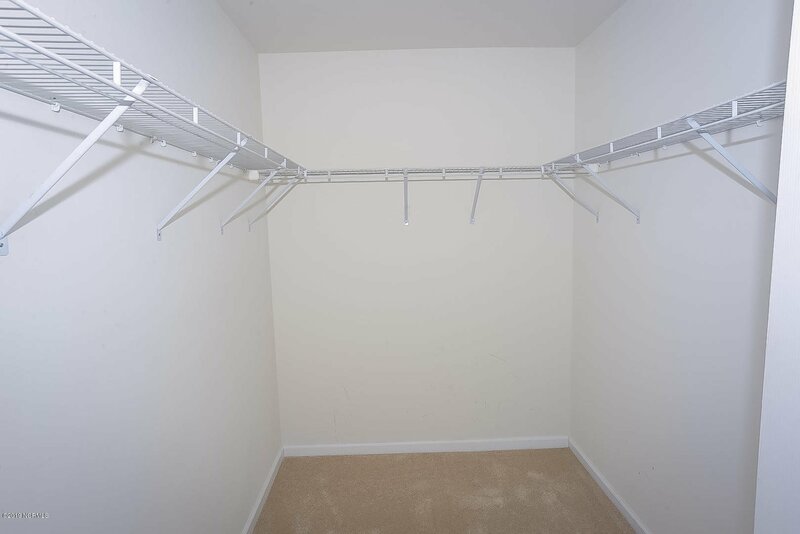 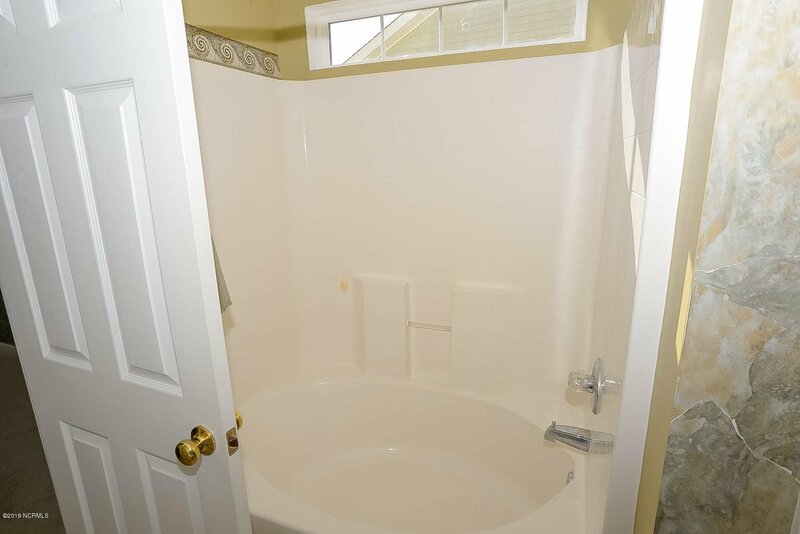 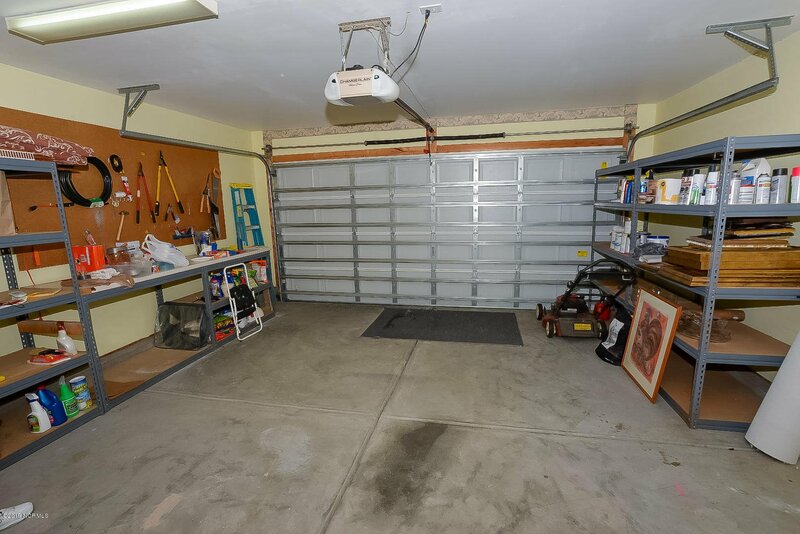 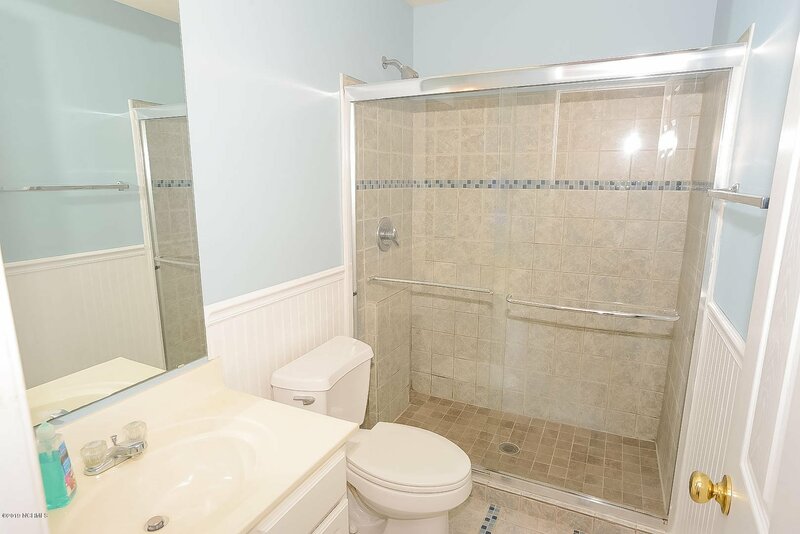 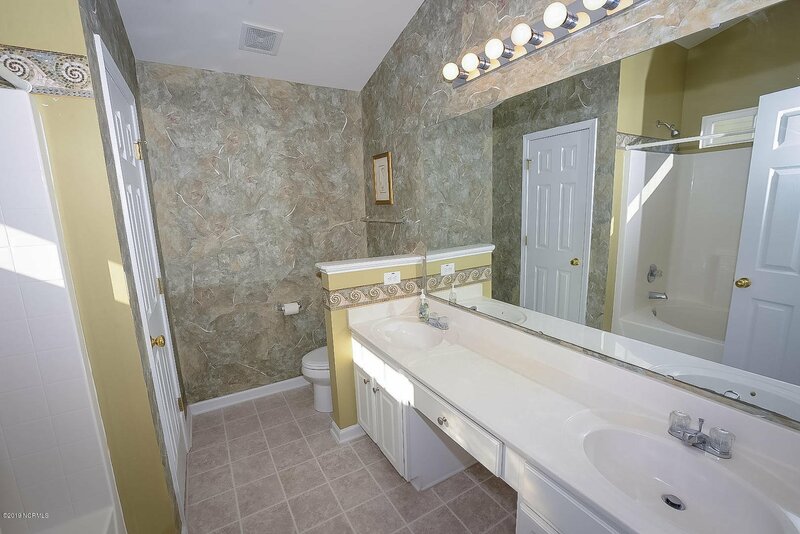 Listing courtesy of Century 21 Thomas Incorporated.